Jacob Zuma has avoided a call by his own party to resign – at least for now. The president will meet the ANC integrity commission on Sunday, just days after it circulated a letter indicating it might ask him to resign. The commission’s letter criticised Zuma for “disregard[ing] the principle and tradition of collective leadership” following a controversial cabinet reshuffle that included the removal of Finance Minister Pravin Gordhan. The backlash has been severe. In the past week, South Africa’s credit rating has been downgraded to “junk status”, and tens of thousands have marched against the embattled leader. 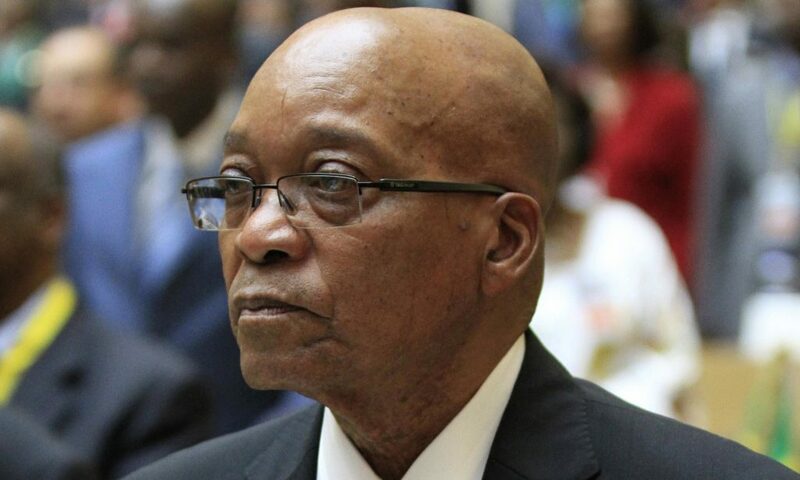 Regardless, Zuma is unlikely to voluntarily resign without immunity from prosecution, hurting the ANC’s popularity. The country’s opposition is expected to initiate a no-confidence vote in May; the president will survive if he can maintain support among his party members. But South Africa could be in for substantially more political turbulence if Mr Zuma can’t rein in intra-party opposition. 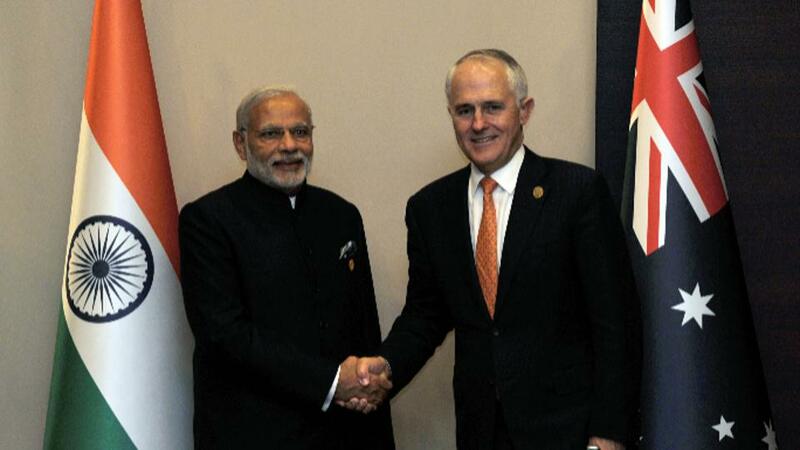 Australia’s PM will have his eye on the money when he touches down in India for a four-day visit on Sunday. Last week, Malcolm Turnbull labelled India “a land of immense opportunity for Australia” – he’s not wrong. The country of 1.2 billion is the fastest expanding major economy in the world, with stellar a 7% growth rate. While trade between the two Indian Ocean littoral states has doubled in the past decade, it only sits at a relatively modest $20 billion – lots of room to grow. One potential growth opportunity is in energy ­– something India desperately needs. One in every five Indians lack access to electricity, and the government has committed itself to providing ‘Power for All’ by 2019. With vast endowments of coal, gas and uranium, and less than a week’s shipping distance away, Australia is ideally placed to help. Successive Australian prime ministers have pushed to supply India with uranium – a controversial proposal because the nuclear-armed country hasn’t signed the Nuclear Non-Proliferation Treaty. But uranium is big business in Australia, bringing in more than $620 million a year; Mr Turnbull will be hoping to re-energise talks on commencing radioactive exports on Sunday. This time next week Turks will go to the polls in a crucial referendum on expanding presidential powers. Today, Turks abroad will have their last opportunity to cast their ballot. President Erdogan and his AKP cadres have appeared to put stock in the importance of Turkish expats engaging in referendum debate. Last month, the combative leader sparked controversy when he denounced the Netherlands and Germany for using “Nazi methods” when they banned his ministers from campaigning for the ‘yes’ vote in their countries. In reality, while an estimated 3 million Turks overseas are eligible to vote, only about 300,000 will – a relatively insignificant figure compared to the 55 million eligible voters inside Turkey. 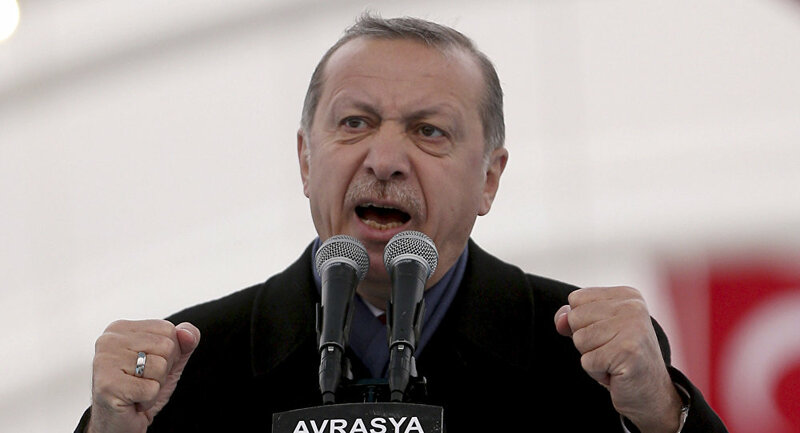 Mr Erdogan’s sharp words were designed to provoke a reaction and portray European countries as anti-Turkish in a bid to rally nationalist sentiment among his conservative voters. It seems to have worked, with polls suggesting a majority of Turks will vote ‘yes’ next Sunday. The breakaway Georgian territory of South Ossetia will hold a presidential election and name referendum. Ossetians will be asked to approve a name change to the ‘Republic of Ossetia – the State of Alania”. Regional authorities sealed the ‘border’ with Georgia on Friday over “security” concerns. EU and US officials have condemned the elections and reiterated support for Georgia’s territorial integrity. Russia, Nicaragua, Venezuela and Nauru are the only states that recognise South Ossetia as an independent country.